As the largest streaming service in the world, Netflix maintains some of the most impressive use and income stats, among other interesting tidbits. 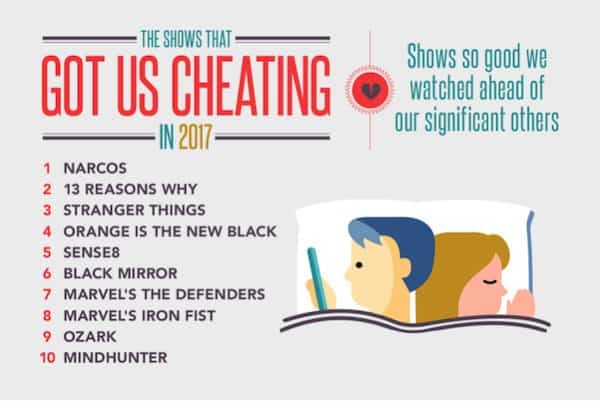 Here are just a few of the many stats and facts that highlight the streaming service's rapid success and continuing dominance. 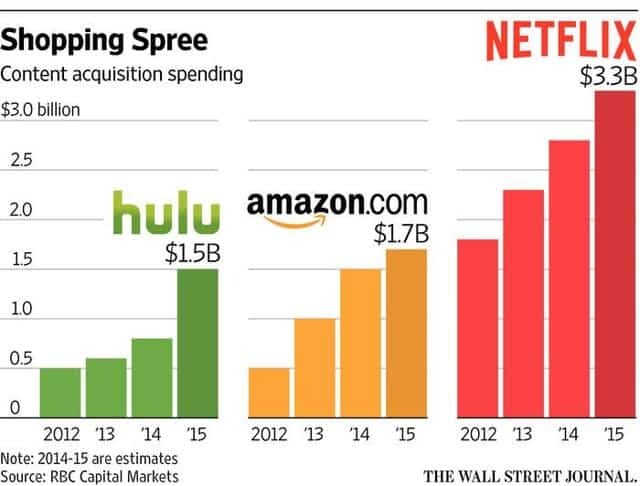 There are no two ways about it: Netflix is absolutely dominating the streaming video market. In the first quarter of 2018, the video service added more than than 7.5 million new customers — with 5.5 million subscribers joining outside the U.S. For perspective, Netflix competitor Hulu ended 2017 with 17 million subscribers. 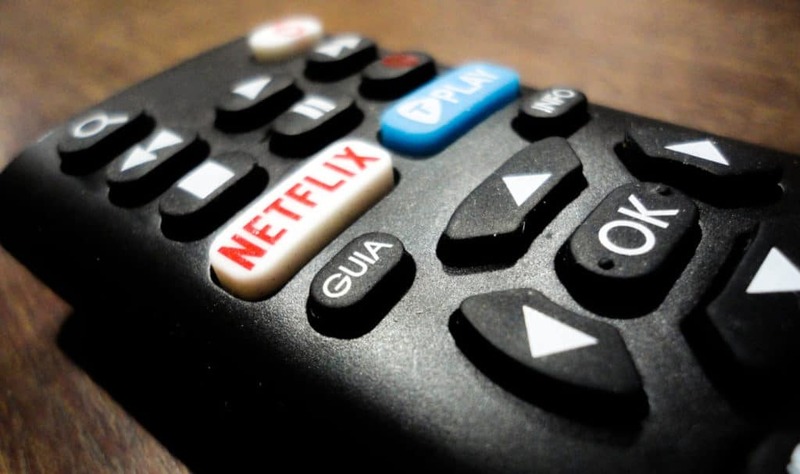 While researching the use of VPNs to unblock Netflix access for holiday makers and travelers we struggled to find a really comprehensive source of Netflix statistics, facts and figures so decided to compile our own. 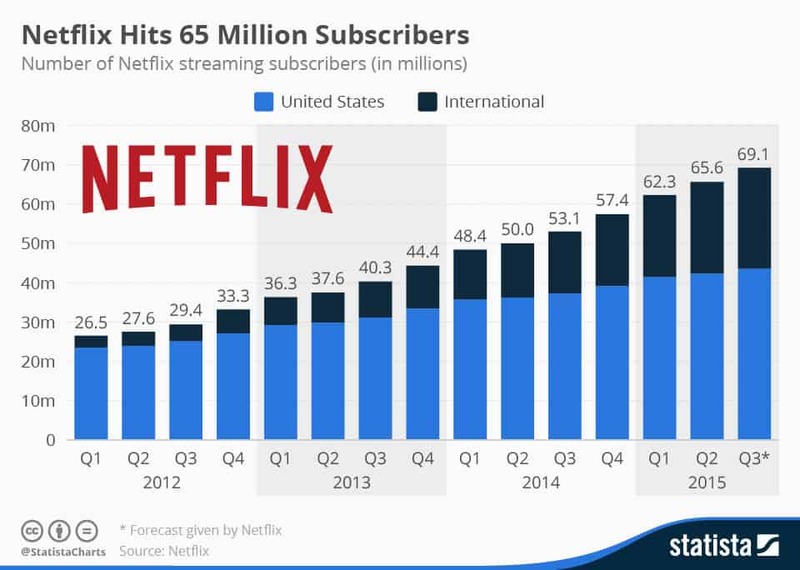 In just one quarter, Netflix added half as many new subscribers as Hulu has total subscribers. While #2 streaming service Amazon may be able to boast about its large subscriber base (estimated at 66 million at the beginning of 2017 and likely closer to 80-90 million now), it still pales in comparison to the 118 million subscribers now turning to Netflix worldwide. Netflix is a fairly multi-faceted company. With so much attention pouring its way, industry observers have been collecting reams of data on the company for over a decade now. Most Netflix facts and stats focus heavily on the company’s growth numbers and market value, but there’s much more to the streaming service than that. And not all of it paints a rosy picture for the company. What numbers matter most for the streaming giant? 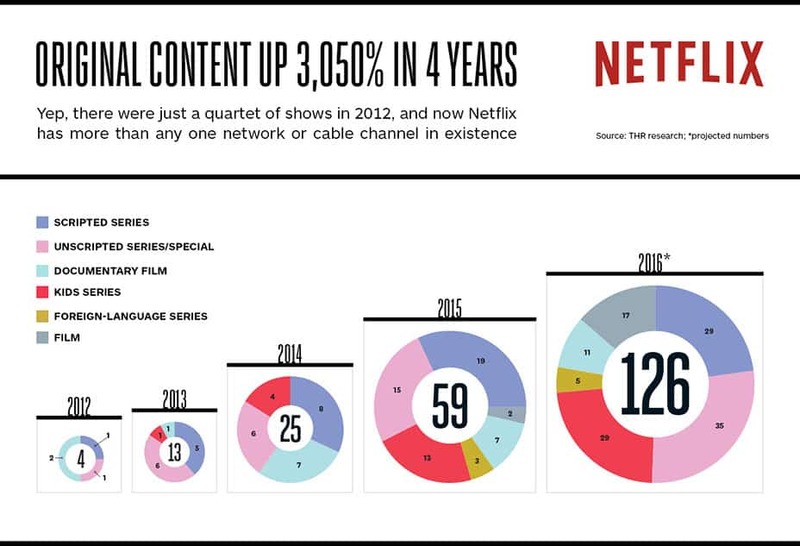 Here are 50+ Netflix stats and facts that reveal just how big Netflix has become. Media attention on Netflix has taken off in the past decade, but the streaming service was under the radar for years before that. The following stats chart the company’s most notable milestones as it grew from a small DVD service to a streaming media giant. There’s probably one phrase that best defines how Netflix does business: Bigger is better. The streaming service was among the first to start using big data to better target customer choices. It was the first and only streaming service to top 100 million paid subscribers. Its stock value is higher than any other publicly traded streaming video service (Amazon not included). That streaming video success does not come without some interesting data to back it up as well. All signs continue to point toward a bright future for Netflix, but 2018 and beyond could result in some decline for the company. While the service continues to add customers in all markets, its market growth in the U.S. is likely to start leveling off in the U.S. as the company maximizes its potential in its home base. And while the company still dominates in most markets where its available, increasing pressure from newer services mean it will need to keep up its currently effective spending to stay ahead. However, the company cannot operate at a loss indefinitely. Eventually, it will need to turn a profit, which may mean stabilizing, and not continually increasing, its content spending budget. Still, with a lot of room to grow outside of the U.S., Netflix is still a good bet in 2018 and onward. Great info, thanks for the deep research and data analysis.